The homes feature open living areas, and some have a bonus or guest room. Home tours are available at Westview Meadows, a cul-de-sac collection nearing completion in Kent. KENT — Westview Meadows is located in a quiet cul-de-sac with convenient access to Highway 167, as well as the accommodations and commuter services at Kent Station. 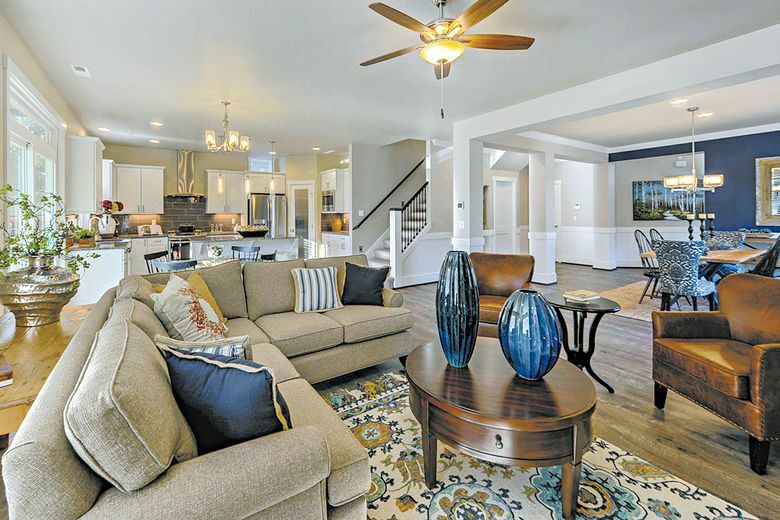 Westview Meadows has one furnished model and six complete or near-complete homes available for tours. They range in size from a 1,950-square-foot rambler to a 3,250-square-foot two-story home. The homes feature open living areas with entertainment-style kitchens, and some have a bonus or guest room. Private fenced backyards and two- or three-car garages are also included. 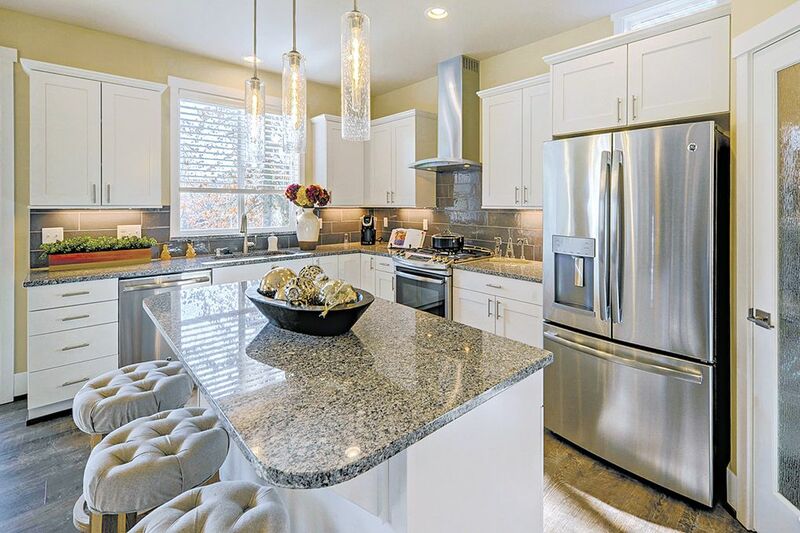 Each kitchen features GE appliances and quartz or granite countertops. Each kitchen features GE appliances and quartz or granite countertops. A natural gas fireplace faced with natural stone or tile is a focal point of every home. The spa-like master suites include walk-in closets, as well as five-piece baths with separate shower and bathtub, tile surround and two-sink vanity.